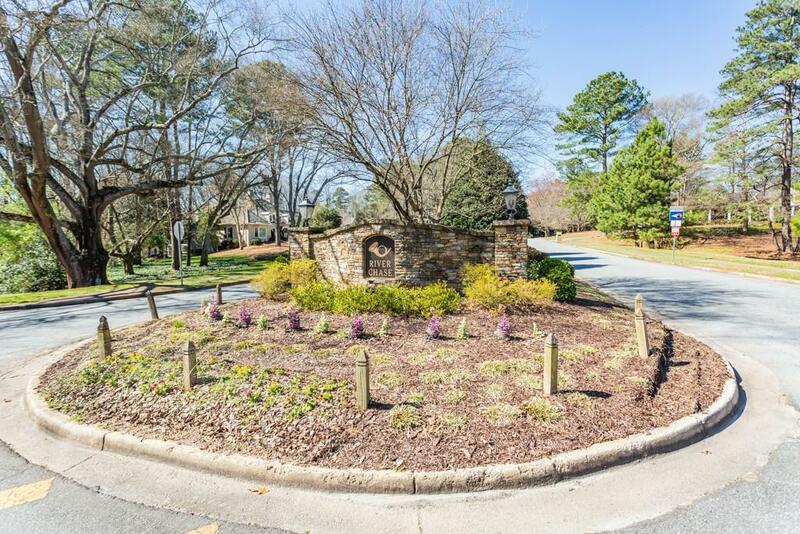 Welcome to River Chase one of the most desired swim/tennis neighborhoods w/ Active Social HOA. 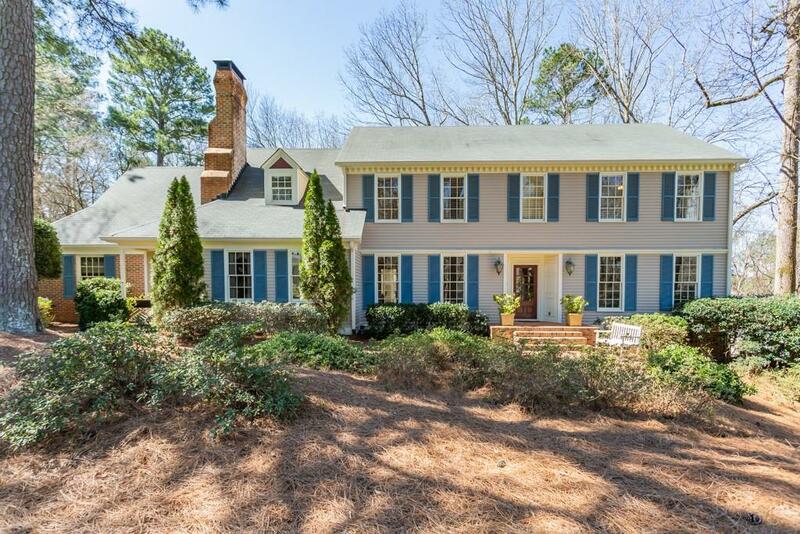 Wonderful Home w/gorgeous front yard. Hwds thruout main just refinished. 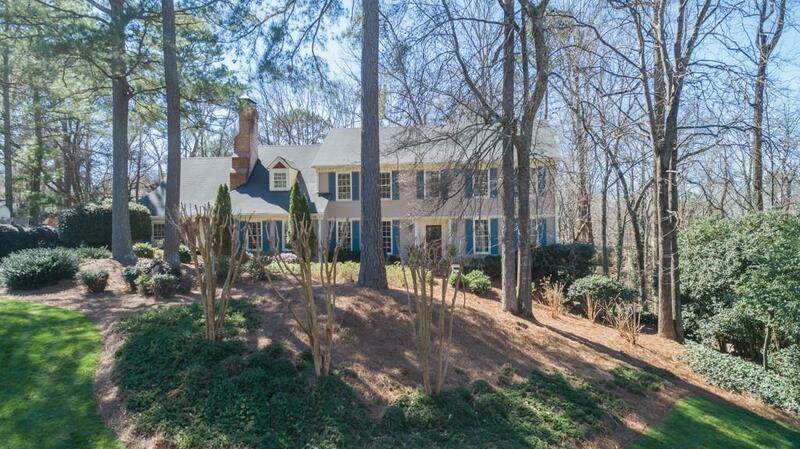 Abundance of common space w/lge living room, family room off kitch, sep dining rm,beautiful moldings and finishes. Lge eat-in kitch w/ SS appls,repainted gray cabs,white solid counters. 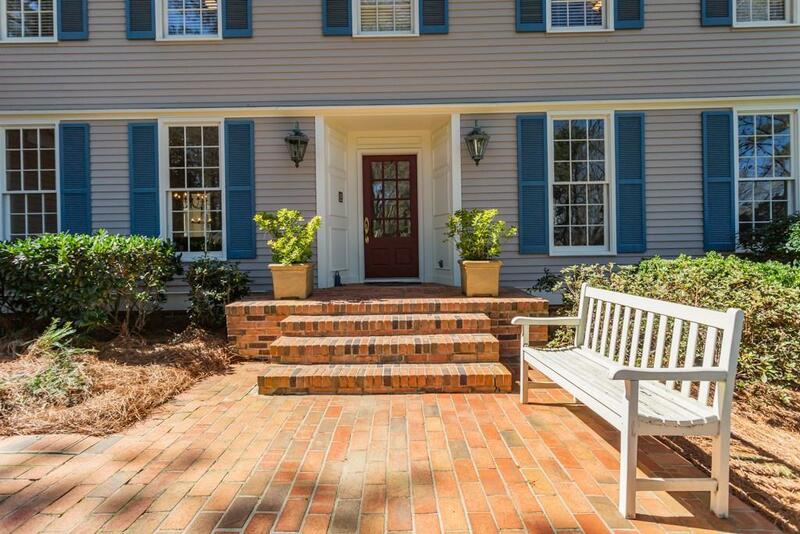 Incredible screened in patio overlooking deck and pool, private yd. Mstr ste is lge w/tons of closets and storage. Terrace lvl has awesome rec rm and music room w/xtra insulation.Close to the new SSprings center.